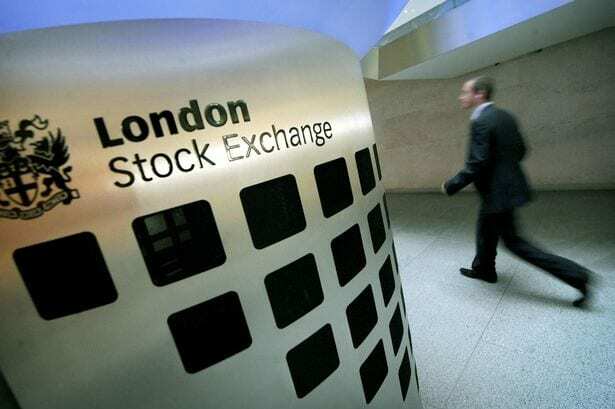 The FTSE 100 lost 0.06%, or 4 points, to 7,335 while the FTSE 250 was up 0.24% at 18,931. During his speech, The Chancellor stuck by plans to boost infrastructure spending as he upgraded official growth forecasts for 2017. In November, the government pledged to spend £23bn on rail, road and telecoms projects over the next five years. Shares in construction companies outperformed the market, with the FTSE’s construction and materials index closing 0.3% higher. Civil engineering firm Costain hit a new record high before easing back to close 0.25% higher. The Ministry of Justice is cutting the discount rate used to calculate lump sum payouts to minus 0.75 percent, from 2.5 percent, a much bigger cut than expected. Other strong performers included the world’s largest security firm, G4S, which jumped 8% following a strong set of results. The firm, which is seeking to put a number of historic scandals behind it, said its sales rose 6% in 2016, while pre-tax profits at its continuing businesses climbed 14%. It pays to know the right people, in the right places. Shares in the insurer Legal & General dipped 2.12% as the company reported an 11% increase in operating profits to £1.63bn for 2016. But shares in rival insurer Admiral ticked up 1.67% despite the firm reporting that annual profits were down by a quarter. Admiral blamed the drop on the government’s recent decision to change the way personal injury claims are calculated. The firm had warned about the impact of the shift last week, so investors had expected the weak performance. Sterling continued its slide against the dollar, hitting a 7-week low. In the afternoon, the pound was down 0.39% against the dollar to trade at $1.22, its lowest level since mid-January. It was also hovering at seven-week lows against the euro, down 0.18% at 1.15 euros. UK shares closed lower despite a small boost for builders following the chancellor’s Budget speech.